This is the topic that is hard to write about because simply put, after giving birth to a baby, who wants to talk about weight or inches? No one. And sure as heck hard to think about pushing yourself for over 20mins. I am 23 weeks post-pardum with an adorable baby boy Liam. 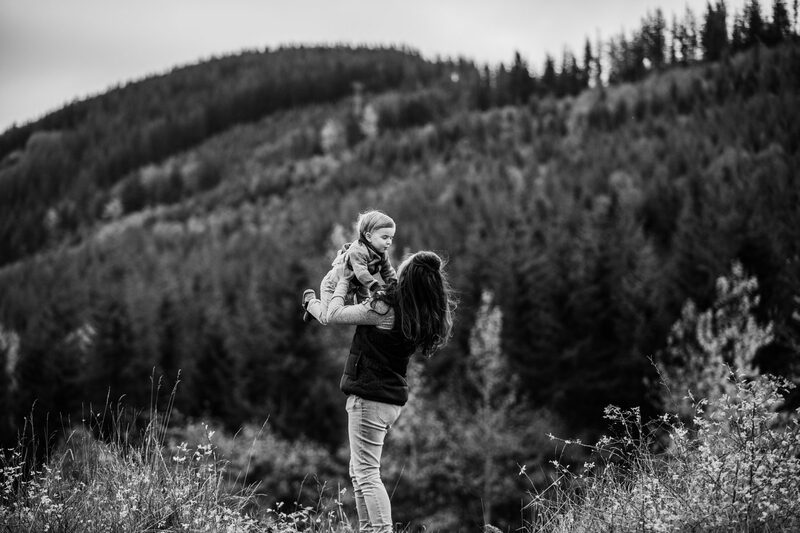 I get a lot of help and even with that help, I have a hard time with doing things for myself with a 5 month old who wants mom and only mom at times. I breastfeed so I have a baby who needs me. However, there is still no excuse as to why I cannot get back into shape. There just isn’t. If I want this, I need to do it. I am finally starting a program from Beachbody Ondemand! I am a coach and I know from experience how well these programs work which include a workout program and nutrition guide. And a team of people who keep me accountable! If I choose to rely on them. And I need to again. Once I got pregnant, I fell behind and I am very upset with that. I wanted to be an example and I failed not only myself, but others. It is never too late to try again! How can you work out with such a hectic schedule? I worked full time retail and had crappy hours. I understand the annoyance of figuring out when to workout and meals. It isn’t consistent. PLAN out your meals on the same day every week that best fits your schedule, PLAN out your day every day for a least a week ahead, and FOCUS on your goal when you try to give yourself an excuse! Remind yourself of WHY you want this so bad. Find someone or a group of people like a beachbody support group, to help you stay accountable! 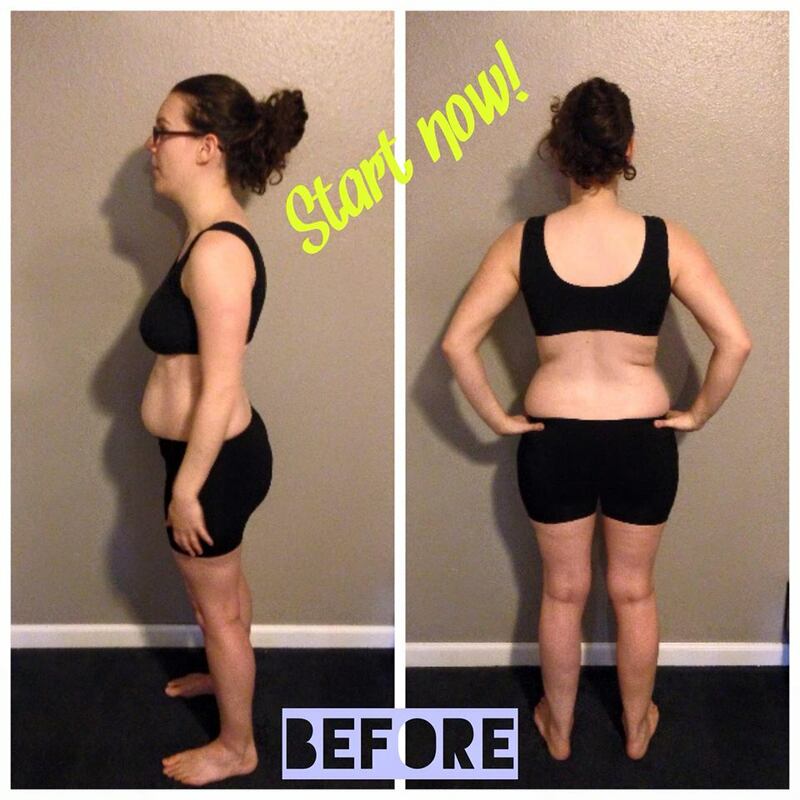 NUMBER 1 thing suggest is to take a BEFORE photo of yourself from front, side, and back views so that when you finish a program, you take an AFTER photo of the same poses, and you will SEE results. Throw away the scale! You will SEE and FEEL the results and will not stress over your weight. I say weigh yourself once a month if you feel the need, but if you stick to it, you will be where you want to be. You can do a weigh in the first day, and weigh in the last day of the program you choose. If you are on here most likely know me or interested in what I am doing. If you plan on doing your own research about what beachbody has to offer and decide on a program, PLEASE contact me so I can hook you up and answer any questions! The BEST thing about beachbody is that you get hooked up with a coach who helps you along the way! I want to be that for you. If you sign up without me, you will be put with a random person. We don’t want that do you we? Let me help you. As you can see, I have my ups and downs with trying to stay in shape and I have learned a thing or to. I am not a professional, however I am your help. As a beachbody coach you get access to many things and also get a discount on everything you personally purchase. You also receive a % of anything anyone else purchases. You can be a discount coach, or you can help others achieve their goals as well as the benefits of being a coach! If you are interested CLICK HERE and I will contact you. What is keeping you from your from your goals?